Northwest National Real Estate: Price Reduction! Near Lost Creek State Park! Price Reduction! Near Lost Creek State Park! 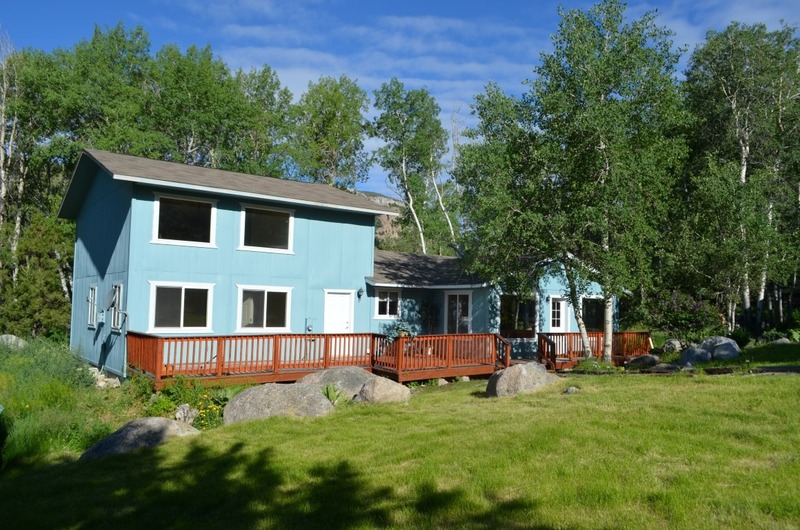 Tucked away in an aspen grove sits this exceptional home with 3 bedrooms, 2 bath rooms and a double car garage. This house has plenty of privacy and anything else one would need. The floors are hand scrapped hickory and all the trim work is done by the Amish. There is a new addition that consists of a master bedroom, master bathroom, large walk-in closet, high end spiral stair case that goes up to a large loft and small nonconforming bedroom/office. If you are looking for that out of town feeling don't let this home miss your radar. With 3.52 acres and a portion bordering the entrance to Lost Creek State Park, you will have many miles to roam. 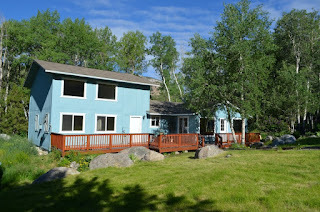 Contact Dauenhauer Real Estate at (406) 239-5563. Listed at $209,000.